One of the most well-known Columbian origin American financiers, Davila made a name for himself in the list of rich and the famous. Hailing from Latin American roots, he quickly made a mark as a Graduate in History from Harvard University. He currently runs the family conglomerate, Santo Domingo Group. 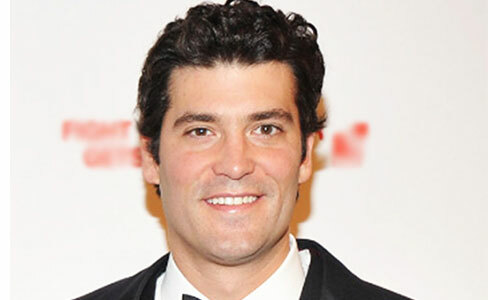 Alejandro Santo Domingo Davila was born on 13th February 1977 in New York. He did his education from the Hotchkiss School and further pursued a Bachelor of Arts in history from Harvard. The son of a beer king of Columbia, his father Julio Mario Santo Domingo Pumarejo died in October 2011. Alejandro is the present chairperson of Grupo Empresarial Bavaria S.A, member in the Santo Domingo Group and managing director of Quadrant Capital Advisors. On the philanthropic end, he is a part of DKMS Americas, one of the largest bone marrow donor centres in the world. 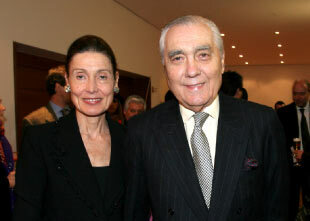 He is also one of the trustees of the famous Metropolitan Museum. He is currently dating Amanda Hearst, whom he met at his brother’s wedding. Forbes magazine ranked him as the second richest man in Columbia. 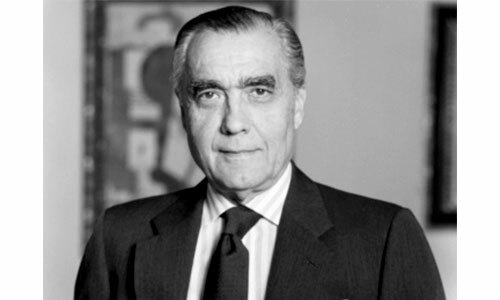 He was also the first Colombian ambassador to China. A Roman catholic, he married twice. First to Edyala Braga Brandão do Monte and then Beatrice Dávila Rocha. He has one son from the first marriage named Julio Mario Santo Domingo Braga and two sons Andrés and Alejandro from the second marriage. Alejandro’s mother Beatrice was the second wife of Julio Mario; the couple had two kids named Andrés and Alejandro. The couple married in the year 1975. Before marrying the business giant, Beatrice was known for being a Columbian socialite. She died at the age of 87 in October 2011 at New York. Late Julio Mario is the eldest brother of Alejandro. He is the half blood brother of Alejandro. He was the director of the Santo Domingo Group, a family’s conglomerate comprising of more than 100 companies. He married Vera Rechulski and the couple had two children. Julio Mario died of bone cancer in the year 2008 in New York. She was a Brazilian socialite, who hailed from San Paolo. Passionate and curious about Indian culture and heritage, Vera runs a boutique in Paris selling Indian antiques. The spouse of Julio Mario Santo Domingo Braga, the couple have two kids. Born in Columbia, Andres is the elder sibling of Alejandro. He is also a Columbian American financier. He is dedicated to the indie music scenario and owns a record company known as Kemado Records. He studied at St. Bernard’s school for boys in New York, and moved ahead to pursue his Bachelors in Art (Comparative Literature) at Brown. He is a supporter of Conservation International and the Fundación Mario Santo Domingo; both the organizations are a philanthropic vision of Andres. The wife of Andres Santo Domingo, she is the daughter of Ronald and Judy Davis, a Spring executive and artist from Poland . Lauren was a fellow of the Pi Phi sorority. She studied at the Kent School and graduated with Bachelors in Arts (History) from the University of Southern California. The couple resides in the Gramercy area town house with their two children. At the age of 36, Alejandro has a net worth of $12.7 billion. The major source of wealth is from Beverage (Beer industry). He is also ranked as the eighth richest bachelor billionaires in the world.